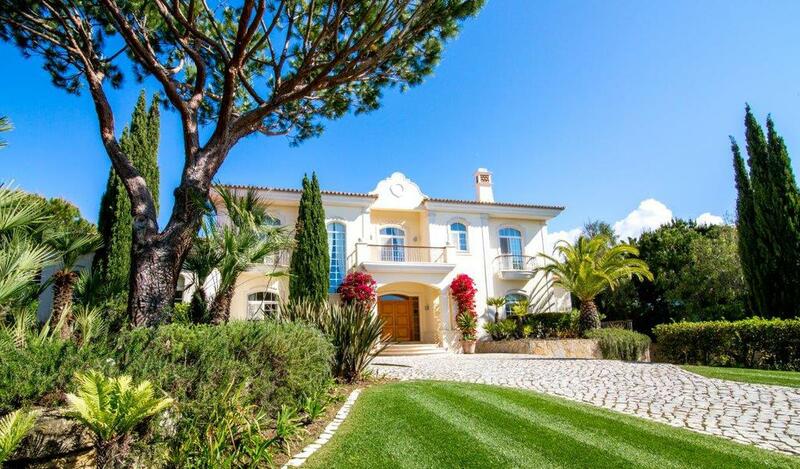 Located inside the prestigious resort of Quinta do Laga in the Parque Atlantico area, this beautiful villa offers spacious and luxurious living spaces, furnished with the best modern amenities. Large large swimming pool (15m x 7m) is located on the front of the villa.The villa is a 5-minute walk from the beach and San Lorenzo Gold Club. Parque Atlantica is accessible via Quinta do Lago and its 6 roundabouts, which also leads to the beach and the Golf Club.The gardens around the house are very well maintained, with their electric sprinkler system, a lighting system. To access the property you will pass through an electric gate, and a stone driveway will take you to the front of the villa.